For some reasons, there is a saying - not to be on the losing side of the final home match of your season, even at the expenses of a close friend of yours and the 4-3 win by Balestier Khalsa over title-contenders Tampines Rovers proven the theory. 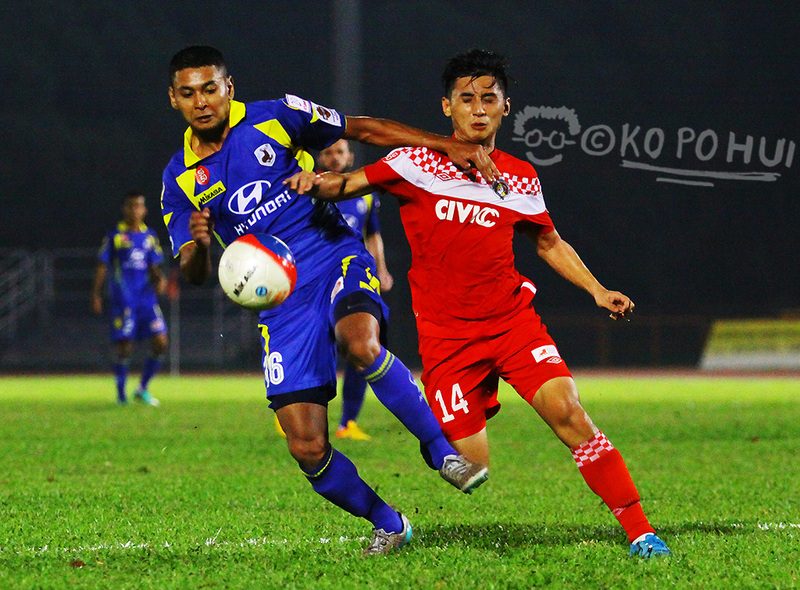 Prior to the match at the Toa Payoh Stadium, the home ground of the Tigers, things were looking up for the visiting Stags who were looking nothing less than maximum points to narrow the gap between league leaders Brunei DPMM and themselves, especially when the men from the sultanate were upset by Geylang International two days ago. However, Tigers’ coach Marko Kraljevic had to put aside any thoughts of cordialness for that ninety minutes and had his counterpart and close friend V Sundram Moorthy left the ground on a heavy heart when the former national striker is to resume his role as one of the assistants to national coach Bernd Stange for the upcoming Lions commitments. 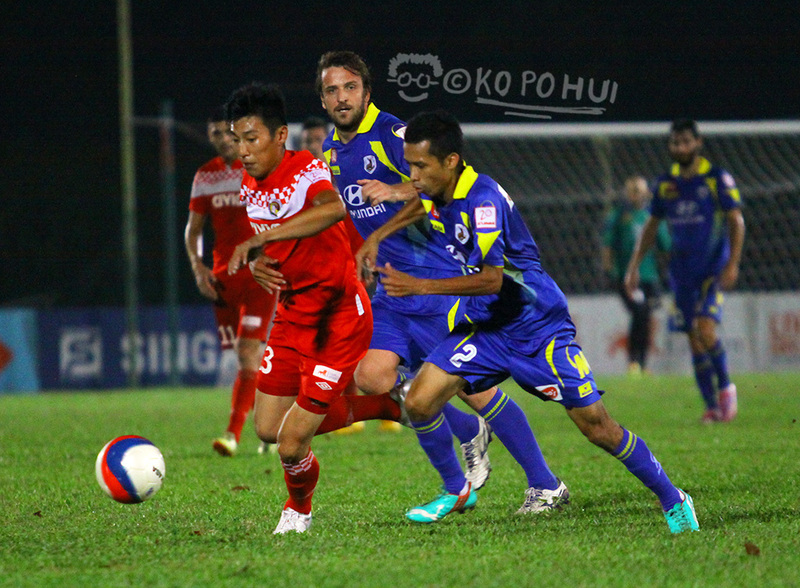 The loss not only pushed Tampines to fourth spot on the ladder and are now five points adrift from the Bruneians with only one game in hand to their advantage. 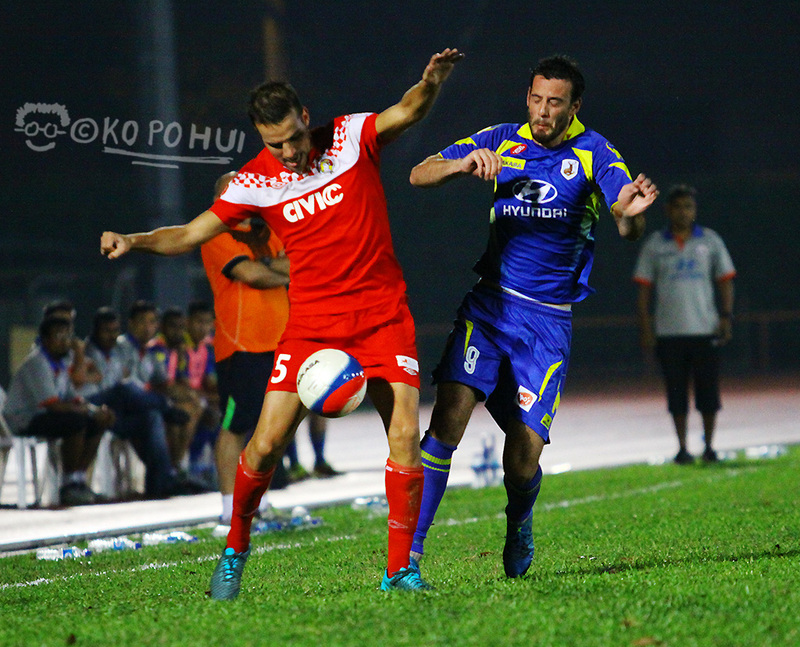 Two close-range efforts at the early part of the game set the momentum that placed Balestier on the driving position when Zulkiffli Hassim and Igor Cerina pencilled their names on the scoresheet. 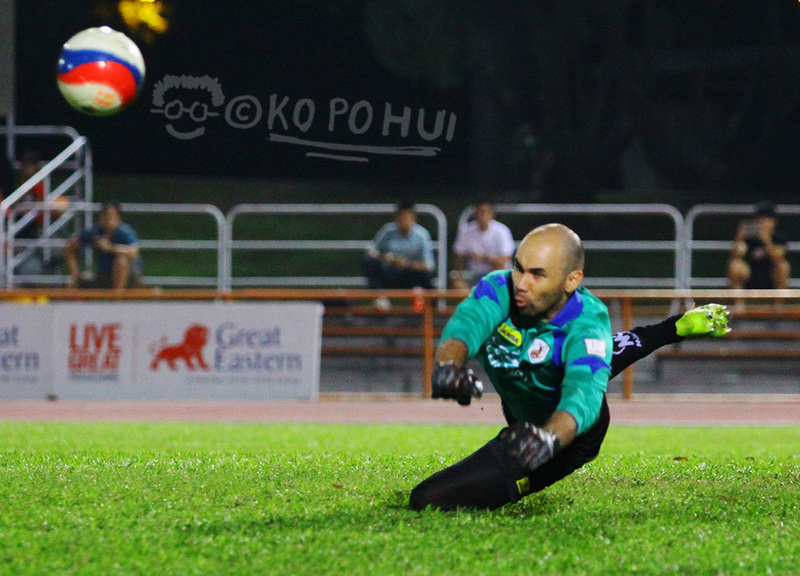 Little much could Tampines ‘keeper Rodrigo Pacheco do when he could parried the ball softly to allow Zulkiffli to tap home to an empty net in the eighth and saw Croatian Cerina squeezed in the second amid a mad scrabble in the goal-mouth in the 19th minute. But a goal five minutes before the break ensured the deficit was cut to one and calmed the Stags with the header from former DPMM striker Rodrigo Tosi. While the visitors dominated much the possession in the second half, it didn’t translate to the goals they badly needed just like their last match against the Warriors that ended goal-less. Miroslav Kristic’s goal in the 73rd minute restored the two-goal deficit to make it an uphill task for Tampines to keep things within pace, although Mateo Roskam’s 81st minute did give a glimpse of hope for the five-time league winners. The game was eventually rounded up with two late penalties awarded to each side in the last two minutes of the regular time with both Kristic and Tosi made no mistake from the spot to call it a day. “It was a really good performance and we played beautiful,” said Coach Kraljevic in his post-match interview. “The game plan was to push and pressure forward using the same 4-4-2 formation to create some chances in the game.” he added.